Tahiti Boy and the Palmtree Family “1973” from Ben&Julia on Vimeo. Combination spawns from Howard Quin on Vimeo. 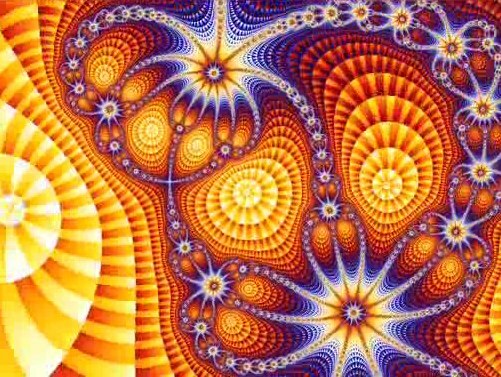 fractal explorations 2004-2009 from Regis Hervagault on Vimeo.